Taipei 2017 and the International University Sports Federation (FISU) are currently testing the event’s venues through a number of competitions and simulations. Preparations are being tested to ensure everything is on track for the Opening Ceremony on August 19. The event will be the largest international sports showpiece that Taiwan has ever staged. Around 10,000 athletes from 150 countries are expected to take part at the multi-sport university competition. 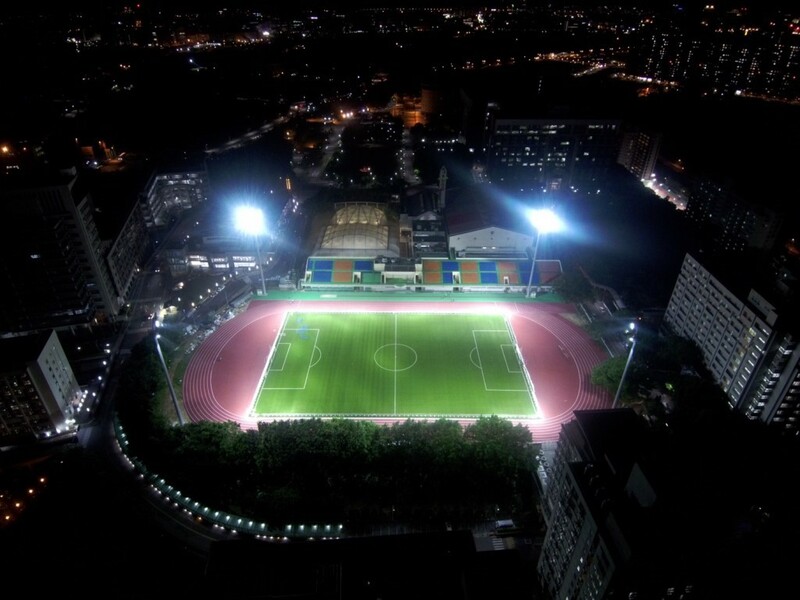 It will feature 21 sports and be held in venues across Taipei, Keelung, New Taipei, Taoyuan and Hsinchu. Test events leading up to Taipei 2017 included regional, continental and international-level competitions. The most recent international events were an International Tennis Federation circuit event in late June, the Asian Judo Open in July and an Asian Archery Grand Prix, also in July. FISU President Oleg Matytsin believes that experience from past events is a key component in helping each Organizing Committee to prepare. “We are extremely confident that Taipei will deliver a wonderful Universiade which effectively promotes the FISU vision,” he said. FISU sent technical delegates and independent observers to oversee the test events, who give advice and recommendations. Reports are then submitted to FISU and Taipei 2017. There are due to be 25 test events before the Universiade starts and every sport will be subject to at least one examination. Summer Universiade director Marc Vandenplas believes testing the readiness of each venue is an integral part of hosting the Games. “For every major multi-sport event there are 30 to 40 functional areas, and we test as many as possible under Universiade-like conditions before the event,” Vandenplas said. “From timing and transport to food and beverage services, we leave nothing to chance. “It’s extremely important to coordinate all of these functional areas, especially for the sports participating in the Universiade for the first time. “The Taipei Organizing Committee has shown a great ability to adapt and they learn very quickly. Next articleIs Houston Back in the NHL Expansion Picture?